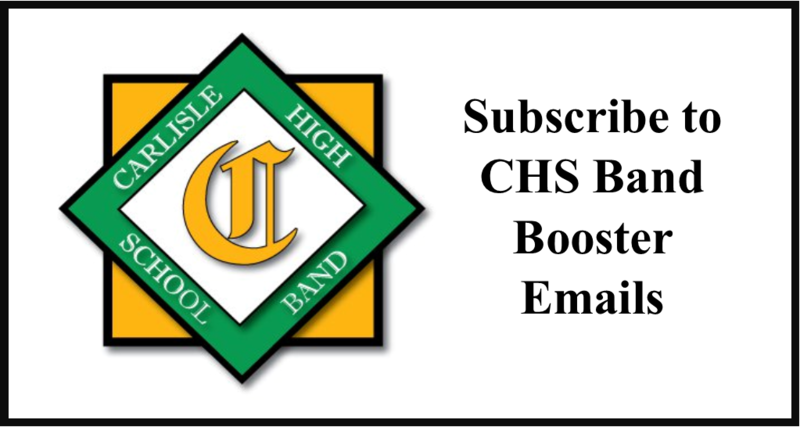 Hey CHS band alumni – have you joined the band alumni group on facebook? 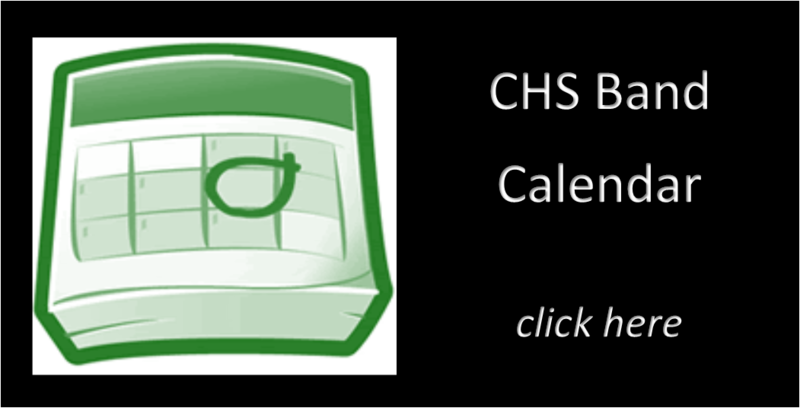 Join the group and get in touch! 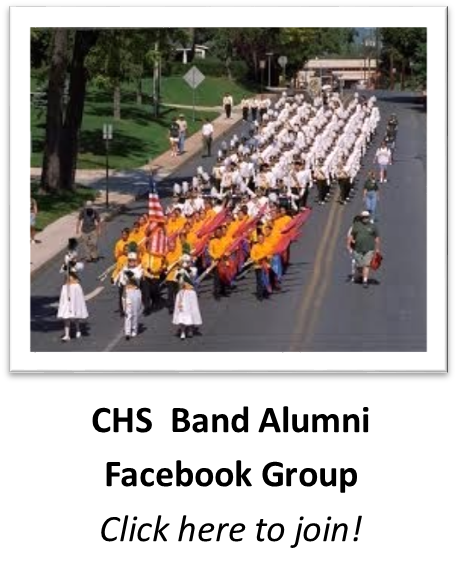 We’d love to hear from you, as well as see you at the Memorial Day Parade, where the alumni marches with both the high school and the middle school marching bands! 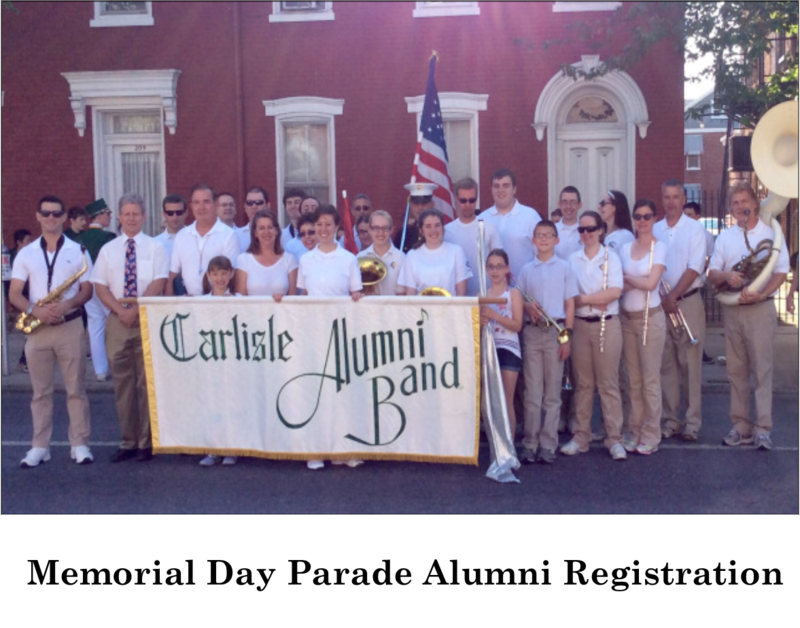 Send an email to our alumni representative at alumni@carlislehighschoolband.org, and then check out the Memorial Day Parade information!